We are relentless in our efforts to reveal the truth and recover damages for defrauded investors large and small. Daniel Pfefferbaum is a partner in Robbins Geller Rudman & Dowd LLP’s San Francisco office, where his practice focuses on complex securities litigation. He has been a member of litigation teams that have recovered more than $100 million for investors, including: Garden City Emps.’ Ret. Sys. v. Psychiatric Sols., Inc. ($65 million recovery); In re PMI Grp., Inc. Sec. Litig. ($31.25 million recovery); Cunha v. Hansen Natural Corp. ($16.25 million recovery); In re Accuray Inc. Sec. Litig. ($13.5 million recovery); and Twinde v. Threshold Pharm., Inc. ($10 million recovery). Daniel was a member of the litigation team that secured a historic recovery on behalf of Trump University students in two class actions against President Donald J. Trump. The settlement provides $25 million to approximately 7,000 consumers. This result means individual class members are eligible for upwards of $35,000 in restitution. He represented the class on a pro bono basis. Daniel has been named to Benchmark Litigation’s 40 & Under Hot List and its Future Star list, as well as the Daily Journal’s Top 40 Under 40 list for 2017, all of which honor exceptional partners aged 40 or younger for the high quality of their litigation work. 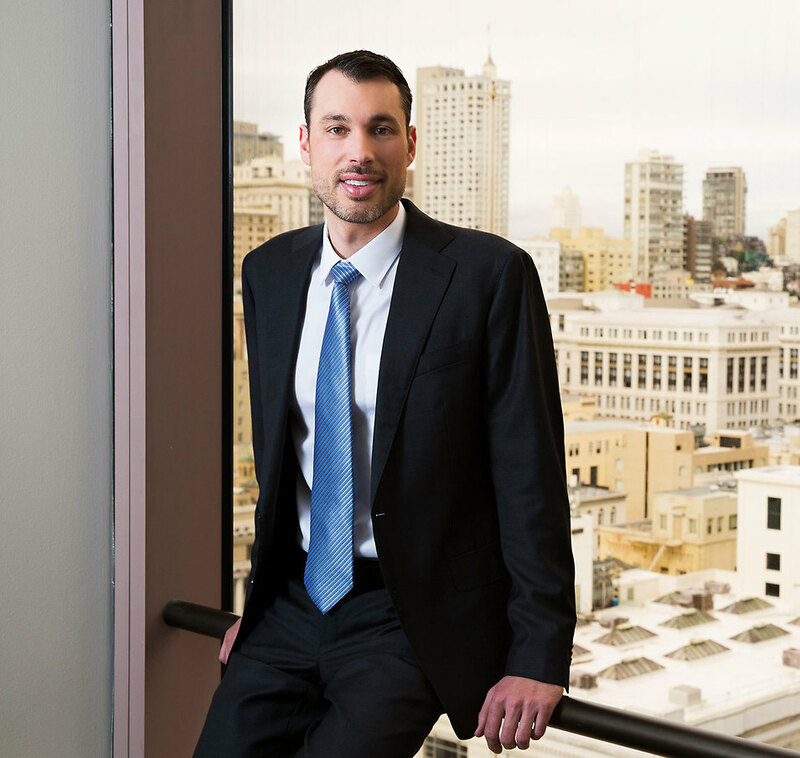 He was also selected by Northern California’s Super Lawyers Magazine as a Rising Star in the area of securities litigation for the years 2013-2017. Daniel earned his Bachelor of Arts degree in Economics from Pomona College and his Juris Doctor degree from the University of San Francisco School of Law, where he earned an Intellectual Property Certificate, with Honors, with a focus on trademark and copyright law, and served as a member of the Intellectual Property Law Bulletin. Daniel also received a Master of Laws in Taxation from the New York University School of Law.